Would do best with another young, active dog her size or bigger. Would love to go on hikes or runs. 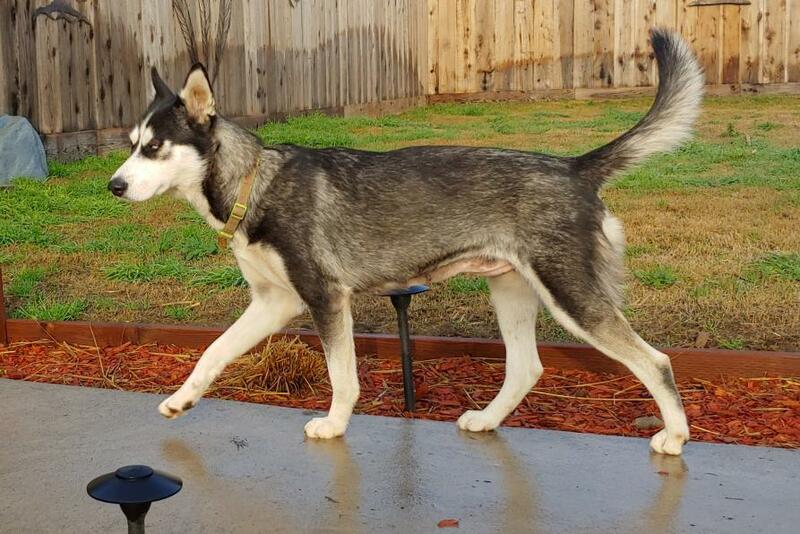 She is a spayed Female, 1 years 8 months old, Housetrained, Lead Trained, good with Large Dogs, has Rabies vaccinations, has DHLPP vaccinations, microchipped.